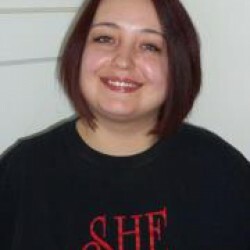 Amanda Young likes to read as much as she writes. Maybe more. Is anything better than a good steamy romance or a shocking horror novel? 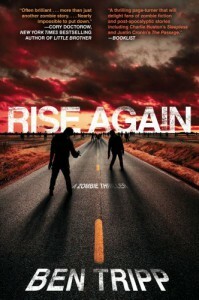 After a slow start, Rise Again rocked from one action sequence to another. I don't think there was a single lull in the carnage. It kept me on the edge of my seat right up until the final page. And, although I don't want to give any spoilers, I'm a little bit in love with the last line. I certainly hope there will be a sequel.